Crank-Horizard has a new concept! Crank-Horizard has a new concept which classifies the types not by their water range but by their movements. The double-action theory was born in order to narrow down the target from the water surface to the bottom and approach it more delicately than before.It can approach the target both in the high-speed current and in the low-speed one by creating weighting adjustment in their movements just like spoons. You can clearly understand what movement or speed trout like, by approaching with the double-action. The flight distance which is the weak point of a crank improves rapidly by making it one size bigger. Considering the range control, the slow floating was adapted which covers the range slide by floating in the slow-speed current. 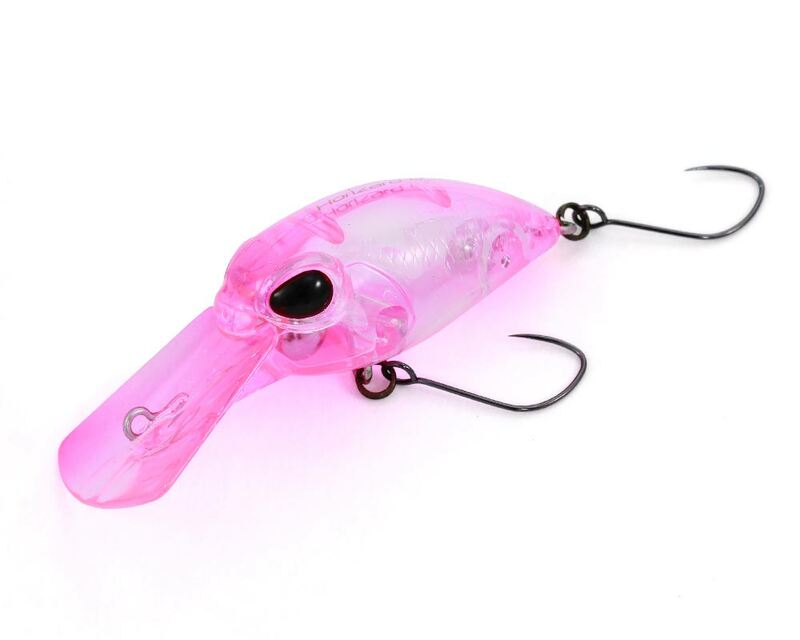 The Li (Low Impact) model with the characteristic of a rolling action which speeds through the fish layer makes the alive trout react. 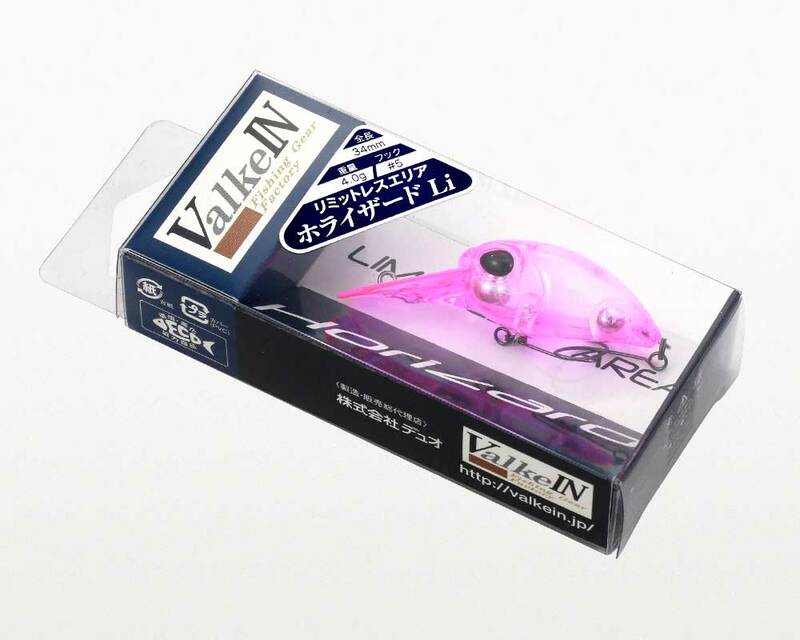 It can directly capture the range with its tight swim which is called the tight-walk type.